When most people think of data analysis tools, they think of exploratory platforms like Tableau and Microsoft’s PowerBI — powerful tools capable of digging deep into data sets and extracting nuanced information across a range of variables. The only problem is, they weren’t designed to be executive level or client-facing; the user interface requires an IT professional to manage, and the dashboards and interface can be challenging to navigate for people who are not data analysts. In short, Tableau and PowerBI are specialized internal reporting tools. 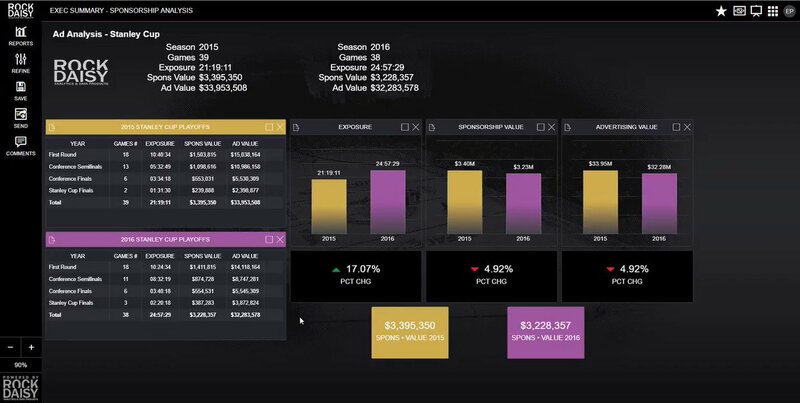 But what if you want to deliver reports to executives or externally to clients and prospects, in an app that is simple to use and requires no training to understand and operate? RockDaisy was designed with client-facing, external reporting in mind. Our platform is sleek, seamless and uncluttered by excess information. 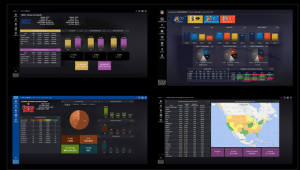 Enhanced Customization – Adjust and edit dashboards with simple point-and-click, drag-and-drop technology. White-Labelling – Seamlessly embed RockDaisy into your existing applications to generate fully-branded reports, which have been proven to increase customer acquisition and retention rates (based on a 2016 study by Marketo). Real-Time Reporting – Receive instant updates as soon as data changes. 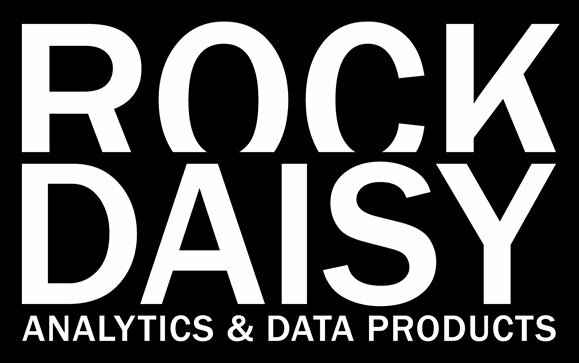 We created RockDaisy to be the data visualization platform for the iPhone generation. With our technology, anyone anywhere can modify the data in a report or add new reports to a dashboard – no IT required. And being fully compatible with mobile technology, busy executives can receive updates on the go, or have alerts delivered straight to their inbox. RockDaisy puts the power of data delivery at your fingertips, and lets you interact with your data when you want, how you want. 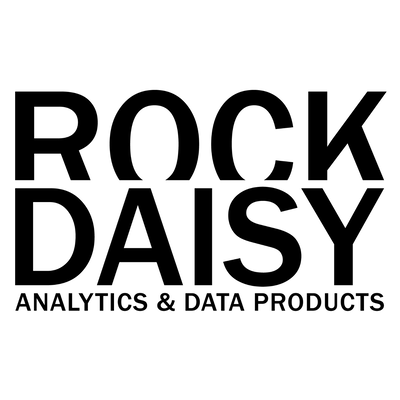 To learn more about the RockDaisy difference, contact us today for a demo or free trial.